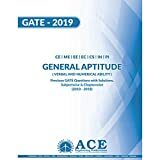 “What are the Exam Instructions for GATE 2019 ? 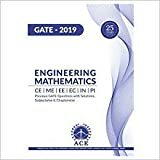 How can I check GATE 2019 Exam Instructions ? 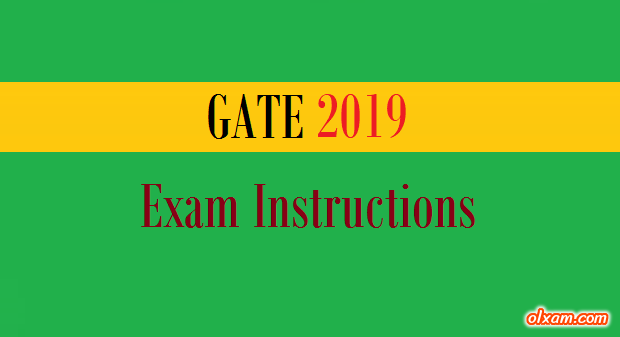 GATE 2019 Admit card will be available from January 4, 2019 (Friday). So candidates need to visit IIT, Madras official website on or after January 4, 2019. 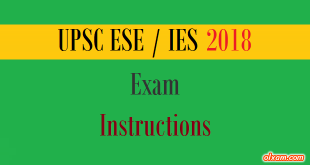 Here we are providing some Instructions list to the candidates which they need to follow before, during & after GATE 2019 examination. Some of these instructions are really-really important from exam point of view. So each GATE 2019 aspirant must atleast once read these all instruction carefully. So that he/she can avoid such silly mistakes in GATE 2019 examination. 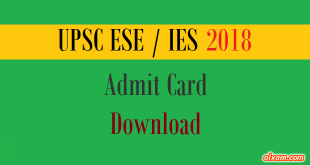 You may also find such instruction on your GATE 2019 Admit Card. (1) This Admit Card must be presented for verification along with at least one original (not photocopy or scanned copy) valid photo identification proof (for example: College ID, Employer ID, Driving License, Passport, PAN card, Voter ID, Aadhaar-UID). (2) This Admit Card is valid only if the candidate’s photograph and signature images are legible. To ensure this, please take a clearly legible, preferably colour print-out of this admit card on an A4 sized paper. (3) Candidates must report at the examination venue 60 minutes before scheduled commencement of the examination. (4) Candidates will be permitted to appear for the examination ONLY after their credentials are verified by centre officials. (5) Candidates will be permitted to occupy their allotted seats 35 minutes before the scheduled start of the examination. Candidates can login and start reading the necessary instructions 20 minutes before start of the examination. (6) Candidates are advised to locate the examination centre and its accessibility at least a day before the examination, so that they can reach the centre on time for the examination. (7) No candidate will be allowed to enter the examination hall after 09:30 hours in the forenoon session and after 14:30 hours in the afternoon session. (8) Candidates will not be permitted to leave the examination hall before the end of the examination. (9) A virtual scientific calculator will be available on computer screen during the examination. Personal calculators, mobile phones or any other electronic devices are not allowed in the examination hall. Candidates should not bring any charts/tables/papers into the examination hall. GATE authorities will not be responsible for safe keep of candidates’ personal belongings. (10) Scribble pads will be provided to candidates for rough work. A candidate has to write his/her name and registration number on the scribble pad before he/she starts using it.The scribble pad must be returned to the invigilator at the end of the examination.